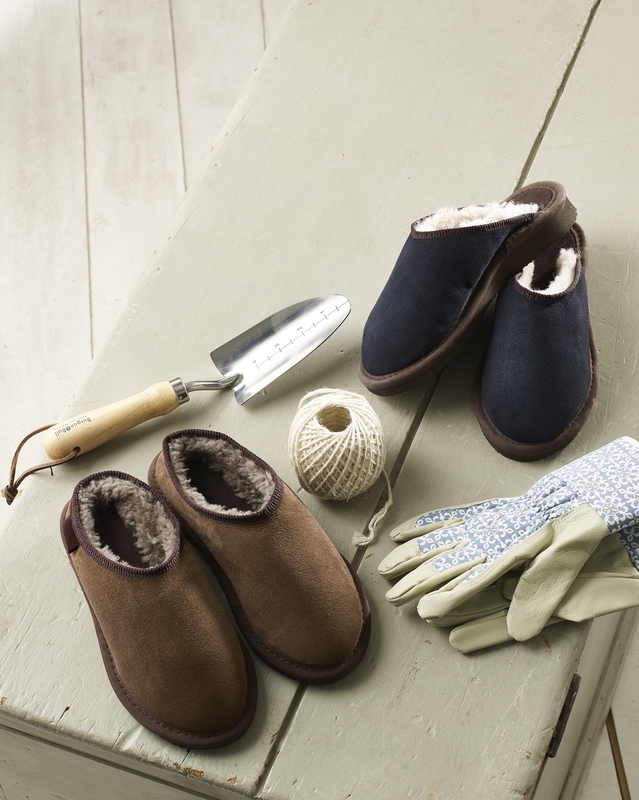 A cosy and practical design, with sheepskin uppers and a durable, hard sole. This minimal Celtic classic is finished with grosgrain binding. 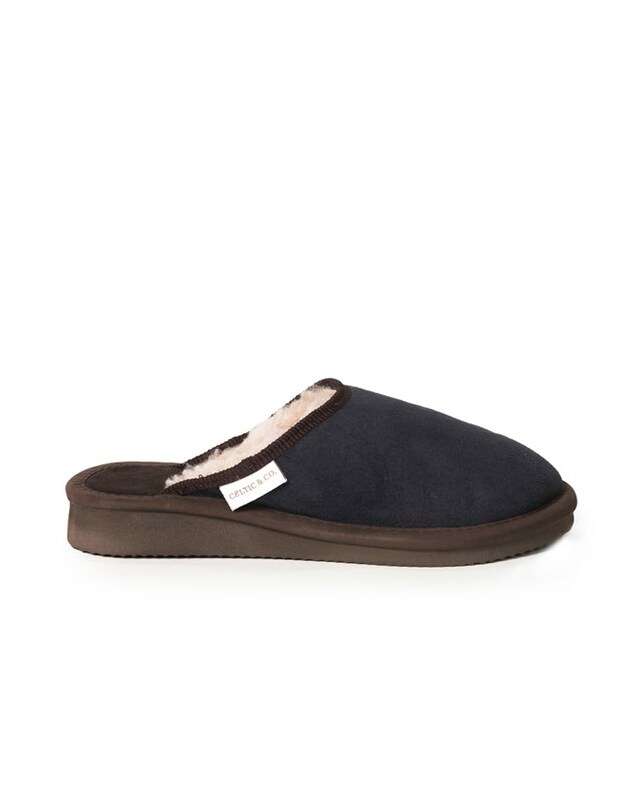 Hard-soled and available with or without backs. 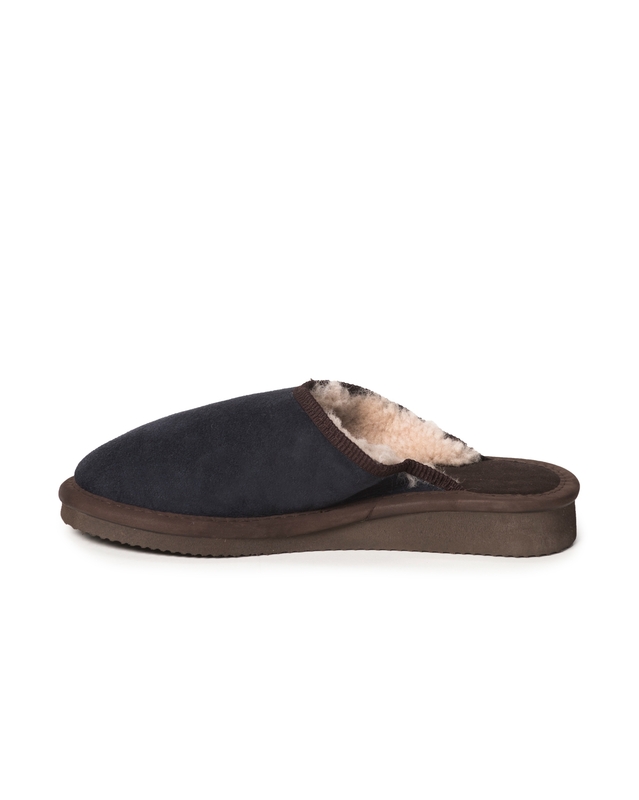 I have very wide feet but 3 years ago I bought some of your suede boots which are very comfortable so I decided to try a pair of your clog slippers. I am very pleased with them, both comfort and the stable non slip sole. Thank you. These are just ideal for this cold time of year. I will be wearing them for some months whenever I am in the house. Cosy & smart. 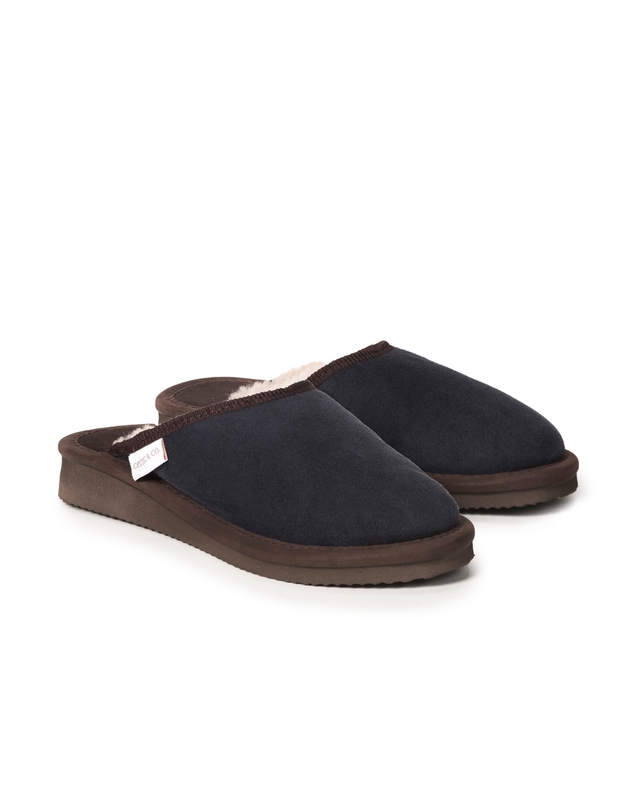 Excellent purchase These clogs are warm and comfortable.